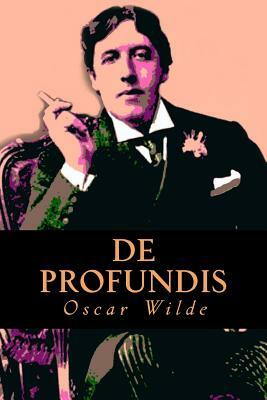 Written while its unfortunate author was a prisoner in Reading Gaol, De Profundis contains what is probably the most sincere and personal expression of his peculiarly artificial and sensitive nature. He records his bitterness toward society on his downfall, his abject grief during his first months of prison discipline, and then the gradual growth of repentant spirit, and a courageous resolve to go out into the world and complete his artistic career. As a human document this work possesses unique value and interest, and the beauty of its style entitles it to a high place in the literature of the time.